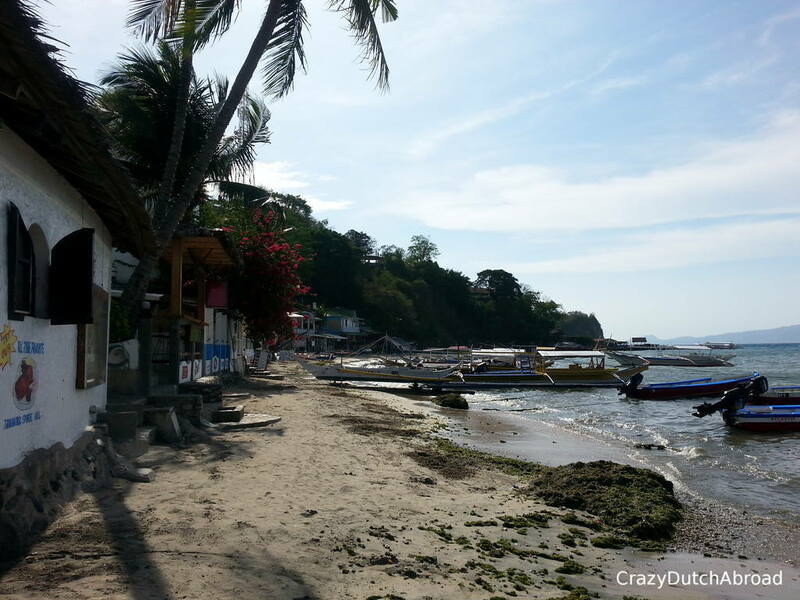 Puerto Galera is a cosy beach town at the northern coast of Mindoro. There are lots of tourist offices, restaurants, (floating) bars, shops and massage salons around but it doesn't feel like that at all. 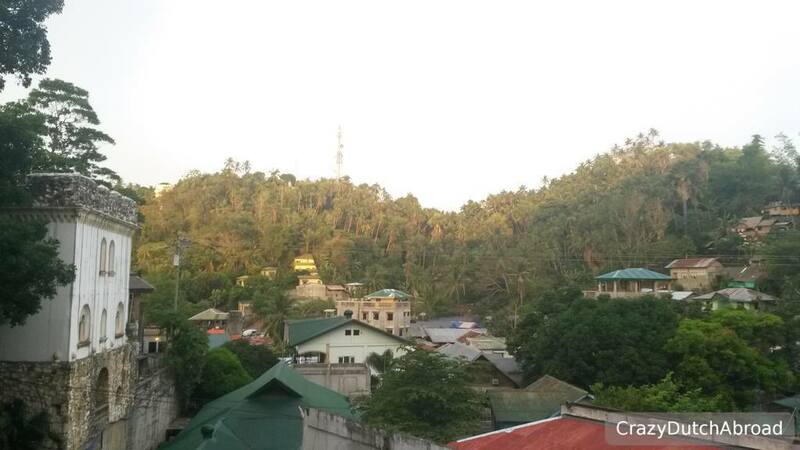 Compared to all the other towns in the Philippines I would say this is more complete/has it all. 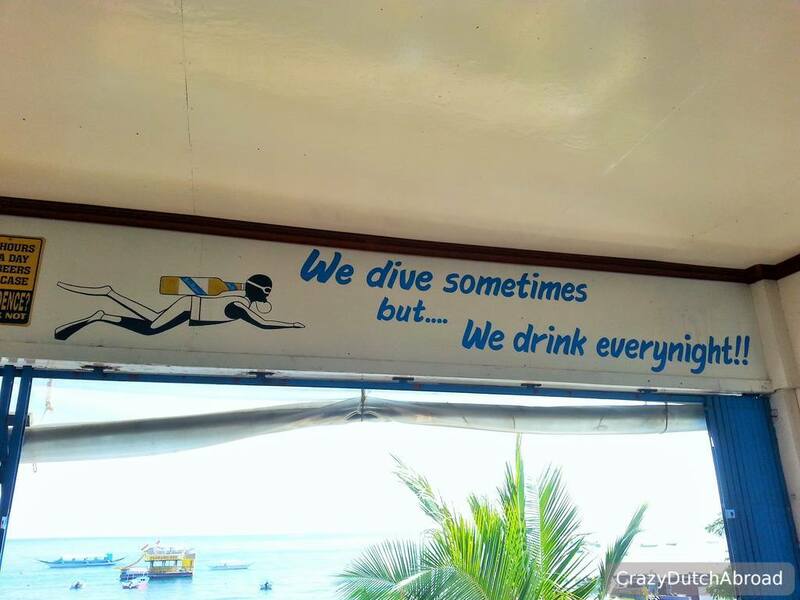 Diving is one of the main things to do and it's good! In the afternoon people gather in bars for some drinks after a day of diving. As for accommodation, I stayed at Jack Daniels Apartments in a huge apartment with kitchen next to the pool which gave a beautiful view from the veranda for a good price. Highly recommended. 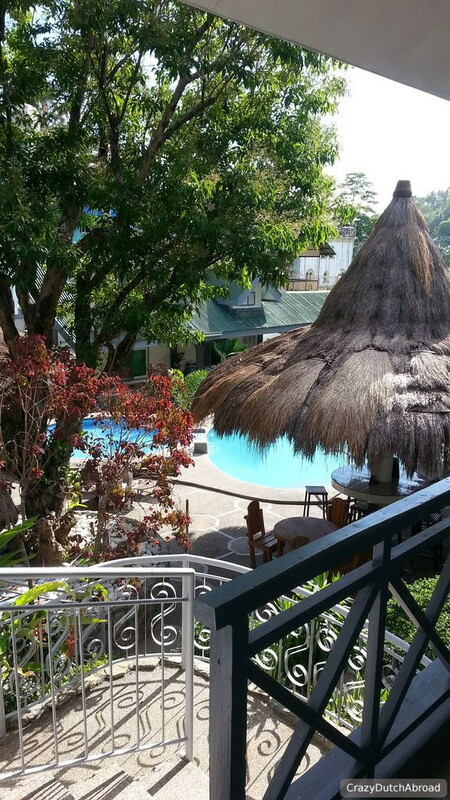 Drink draft beer and have some snacks at Big Apple Dive Resort (hard to miss). 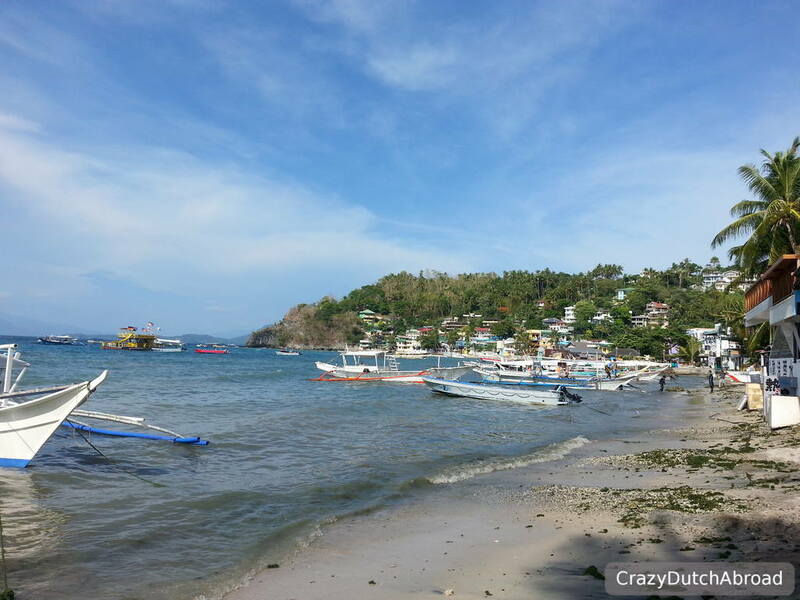 Dive Verde island if you can't handle heavy currents, there are a lot of dive sites around Sabang as well. Check out the dive page for information and pictures about dive sites nearby. 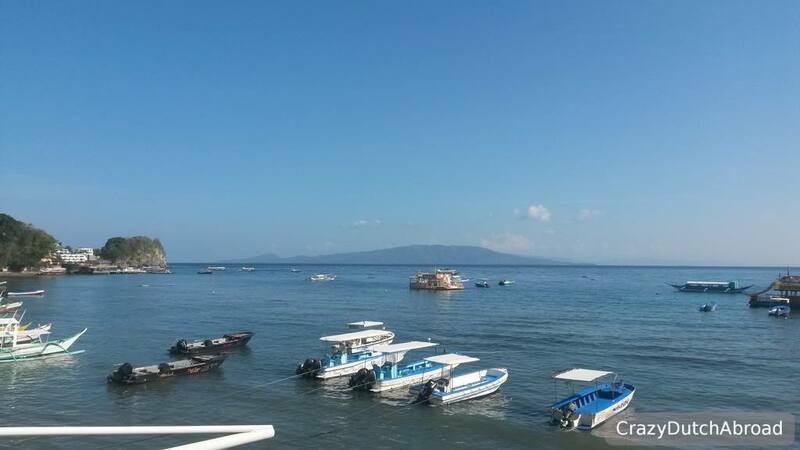 Click here for information about diving around Puerto Galera & Verde island!